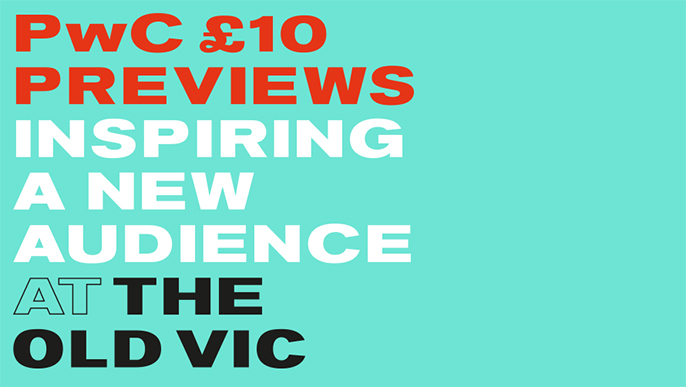 Be among the first to know about future PwC £10 Previews ticket releases, including King Lear. At least half the seats in our auditorium are £10 for the first five previews of every show. Ticket are released 5 weeks before the first preview and announced first to our PwC £10 Previews mailing list. Seats are spread across the full auditorium and are bought on a first come, first served basis.